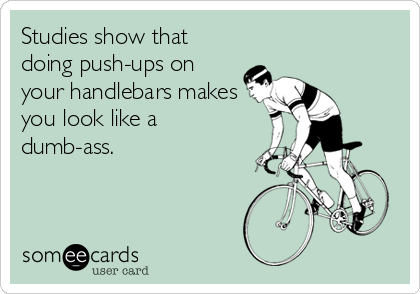 Nothing says “I know nothing about fitness or cycling” like doing pushups while pedaling! Thanks to Marylou on Facebook for this image! 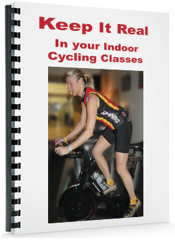 so how do we STOP instructors from insisting on adding this to a spin class?!!!!! arrrggghhhhh!